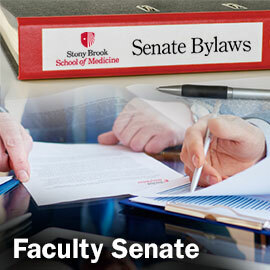 The mission of the Office of Faculty Affairs is to provide support to Renaissance School of Medicine at Stony Brook University faculty, particularly in the areas of career advancement, faculty development, professional satisfaction, faculty mentoring and faculty diversity and inclusion. 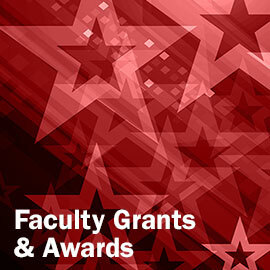 Facilitating the recruitment, retention and advancement of qualified, talented and diverse faculty, and departmental and School of Medicine leaders. 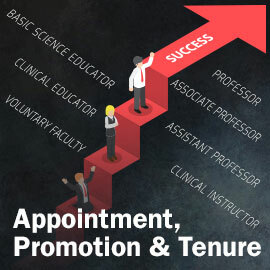 Supporting the work of the Appointment, Promotions and Tenure Committee and maintaining the appointment, promotions and tenure guidelines. 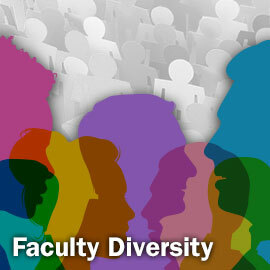 Forming and leading the Renaissance School of Medicine Faculty Diversity Advisory Council. Working closely with the Faculty Senate and The Executive Committee of the Faculty Senate. 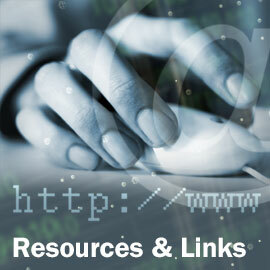 Faculty development programs, workshops, seminars. 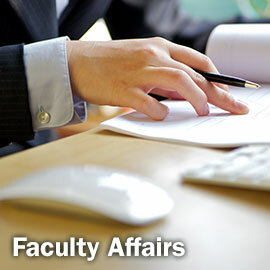 New faculty orientation sessions and faculty networking opportunities. 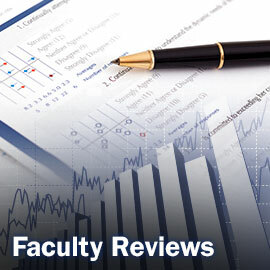 Providing consultations relating to the career advancement of current and new faculty.